How will you be celebrating Spring Fest? As usually, buying all the new stuff and summoning all the new pets! Drunk, lying in a corner, and getting hit by rotten tomatos. Playing the festival with all my characters, all dressed with my still not defined, Spring Outfiit. Horsies and dancing, drinking and flinging! Running instances and questing in new North Mirkwood, gear grinding never ends. "How will you be celebrating Spring Fest? " I will tame more shrews. By doing all the quest every day and getting the latest mounts, pets and outfits. I will try to earn as many rewards as I can for my new High Elf toons. I will be making a new toon named Johnny, and he will search the lands for a legendary new instrument so he can show the devil who's the best theres ever been. My Captain Emeraldyne has been patient with me for a year, but if she doesn't get a full set of moth gear this year, she is going to get medieval on the rest of my crew! Chasing shrews and collecting new pets. I celebrate the Spring Festival by watching others celebrate it. I never get to stomp the giant shrew! Last edited by Egolath; Mar 15 2018 at 07:02 PM. How will I spend my time at the Spring Festival? I'm not sure, as this is my first one. I read that the Maze is fun, so I'll try to run the quests for that first. Chasing chickens is always fun. Putting away my winter outfits from Yule Fest and dressing in new spring clothes. Also, getting the hedgehog pet for all my little characters who are part of my HedgeHogs kin. Try to finish everything I didn't last year and get the coming new mount for my steed collection! 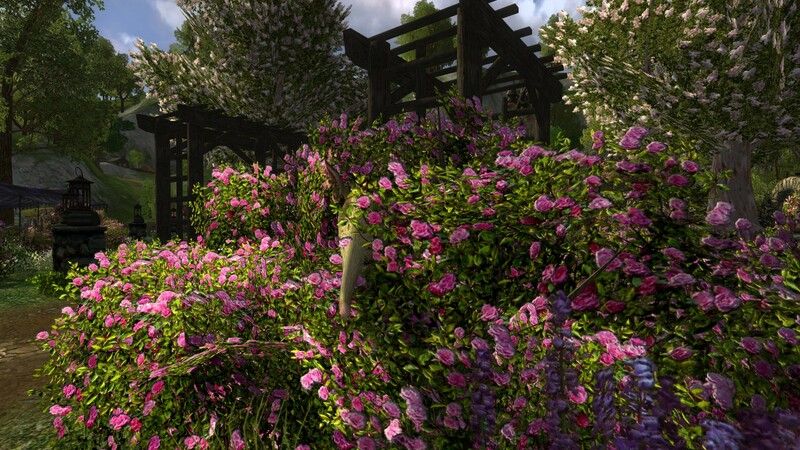 Navigating hedge mazes, stomping shrews and earning spring leaves for new pets! Ale. And hopefully waitresses. But probably just ale.